Written near the end of Cesáreo’s life, the title track of this collection is profound and hauntingly beautiful. This collection has come to be Cesáreo’s spiritual legacy. It contains responsorial psalms as well as music for Lent, Triduum and Easter. New recordings of popular liturgical songs from Spain, including the beloved title track by Cesáreo Gabaráin. Drawn from the Flor y Canto hymnal as well as OCP's Spanish-language and bilingual missals, these songs will be familiar to most Spanish-speaking churchgoers. They have been arranged and re-recorded using authentic Latin American instruments and voices. There are several Spanish/English songs in this collection, making it an exemplary resource for music directors at multicultural parishes. 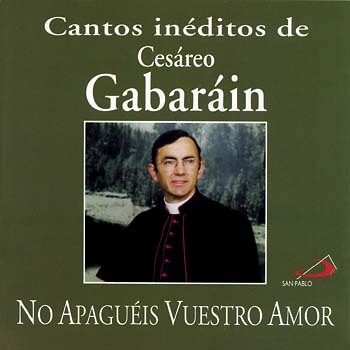 †Cesáreo Gabaráin (1936–1991) was one of the best-known composers of Spanish liturgical music. He was born in Hernani (in the Basque country, in northern Spain) in 1936. He attended seminary in Zaragoza and was ordained a priest in 1959. 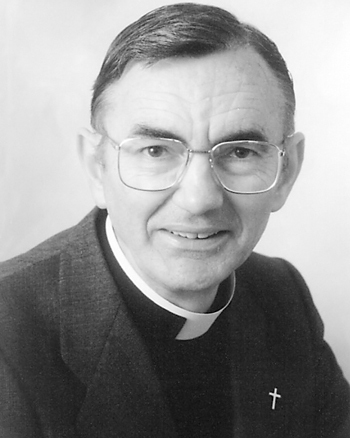 For two decades, he served as a university and nursing home chaplain. He began writing hymns around the age of 30, in the mid 1960s, after the Second Vatican Council. He was assistant pastor in Madrid in the 1980s and headed the theology department at a local college. He traveled extensively and at one point offered workshops in the U.S. He died of cancer in 1991 at the age of 55. A prolific composer, he published 37 collections of liturgical music and more than 500 songs. 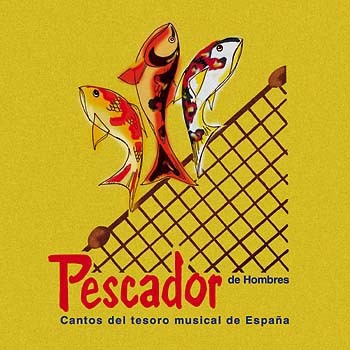 His best-known work, “Pescador de Hombres,” written in 1979, was reported to be the favorite song of both Pope Saint John Paul II, whom Father Gabaráin met, and later Pope Francis. The song appears in hymnals (in both English and Spanish) of many Christian denominations and has been translated into over 80 languages. Inspired by the feelings and actions of the humble people he met during his ministry, his songs capture the deepest emotions of the human spirit.